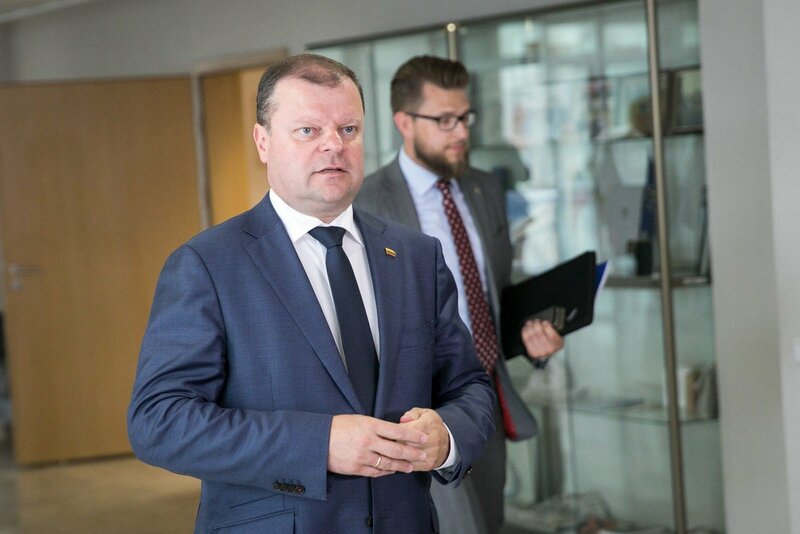 Lithuanian Prime Minister Saulius Skvernelis says President Dalia Grybauskaitė "dotted all I's based on the latest topicalities" in her State of the Nation Adress on Tuesday, and the mentioned corruption cases he called "success stories" in the political cleanup context. 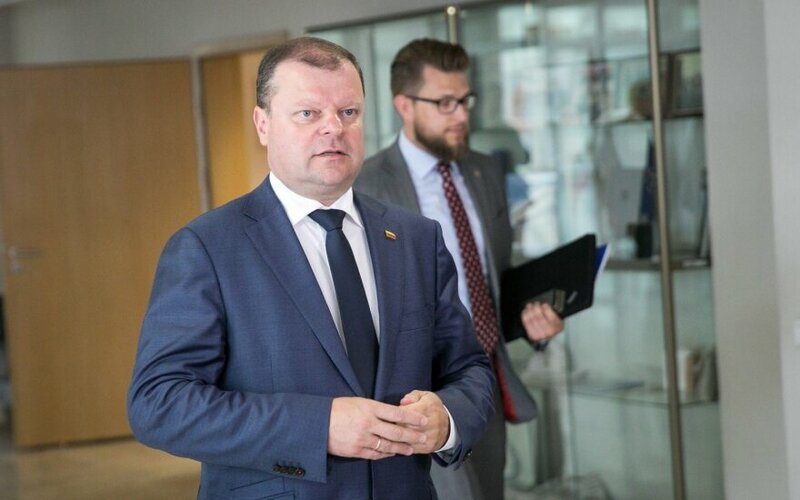 "The president dotted all I's based on the latest topicalities, and very clearly identified work that has been done together by the president, Seimas and government. Among the success stories, we could mention, although it was done on a minor note, the political cleanup, the corruption cases, it is inevitable," Skvernelis told journalists, commenting on the president's speech. He also agreed with the head of state's position that less fighting was needed and there's a need for unity in pursuit of higher causes and common work. President Grybauskaitė said in her State of the Nation Address on Tuesday that the high-profile corruption case has revealed an "unseen Lithuania" where efforts are continuing to sell the state and take control of it. He added, however, that the oligarchic attempt to take control of the democratic system was prevented, "even though all of us have painfully burned our fingers. Including myself."